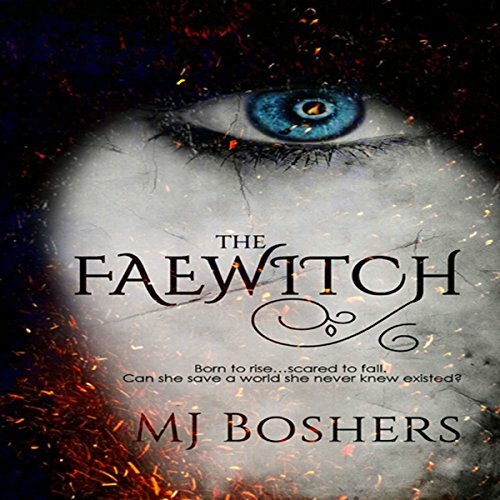 Showing results by author "M. J. Boshers"
Sophie's seemingly ordinary life is about to be replaced with one full of chaos when she travels to an immortal land for protection. She soon realizes she will have to protect her family, friends, and this new world she has come to love. She will sacrifice everything and never give up hope. She finds family, love, and power, but she also finds betrayal and murder. Will she rise to the challenge of what has been set before her or fall beneath the ashes of what she is destined to save?